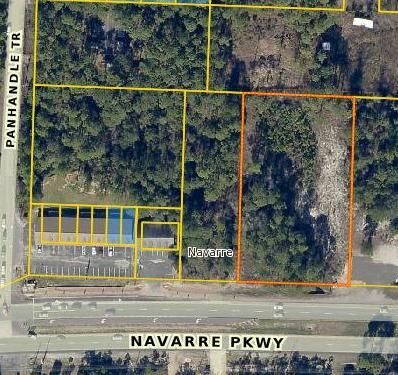 1.3 ACRES COMMERCIAL LAND WITH 190 FRONT FEET ON HWY 98. JUST MINUTES AWAY FROM WALMART SUPERCENTER. UP TO 5.19 ACRES ADJOINING PROPERTY ALSO AVAILABLE.